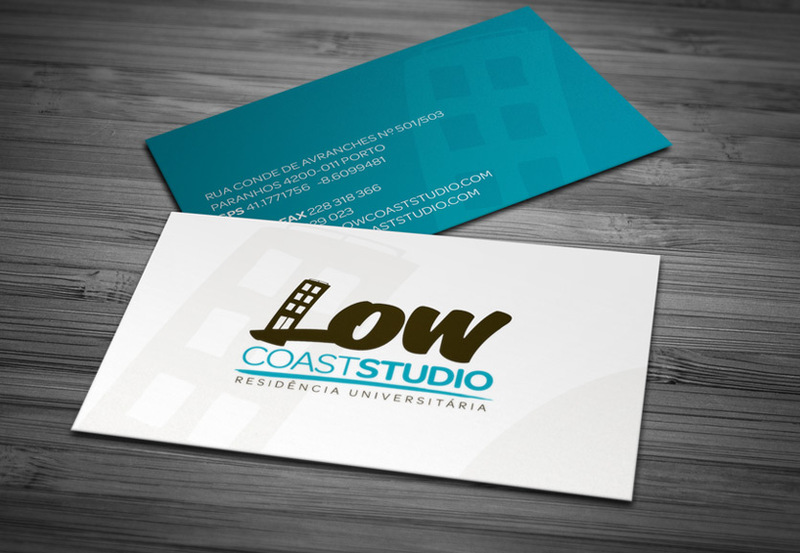 Identity design for a low cost student residence. 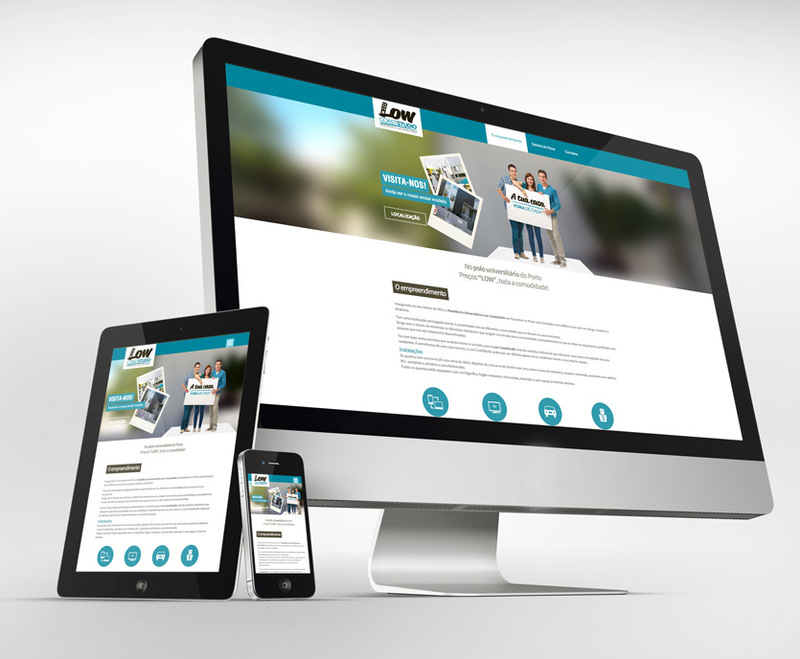 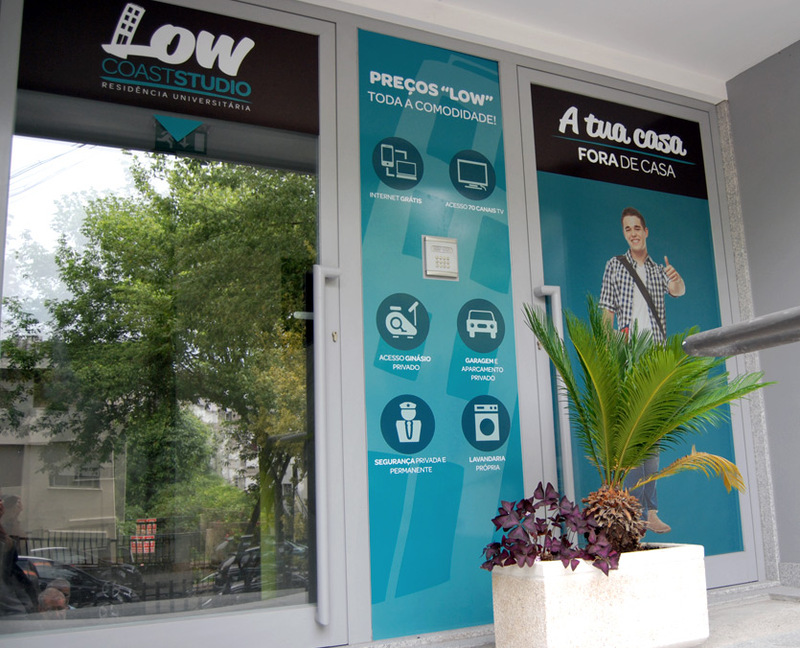 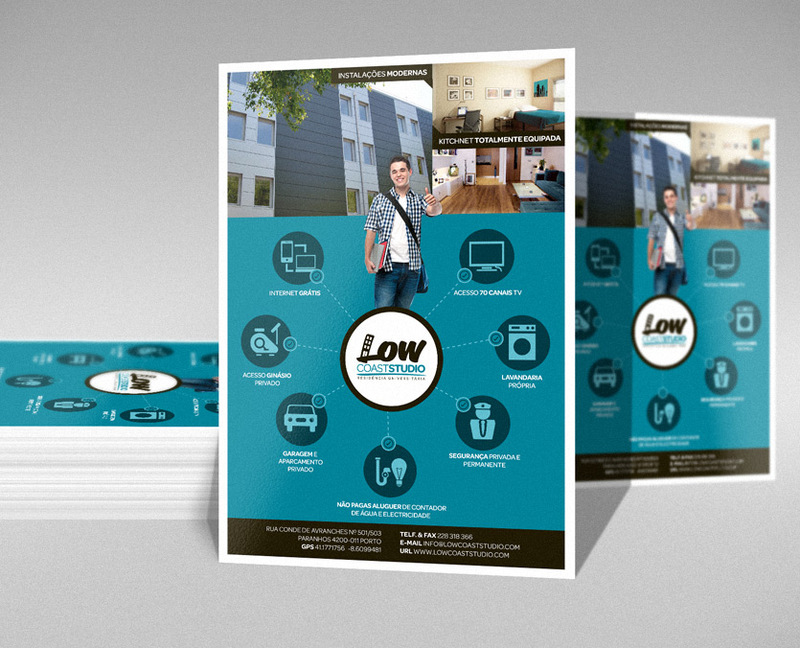 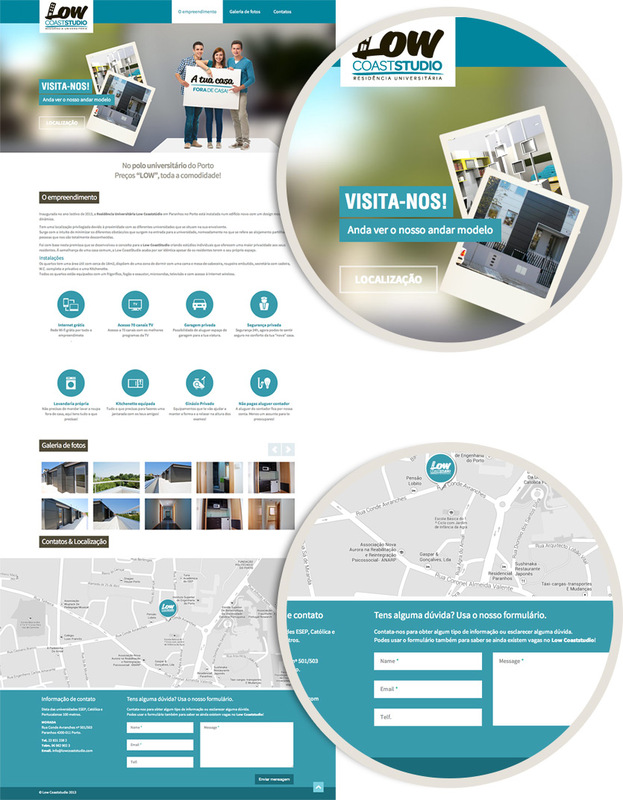 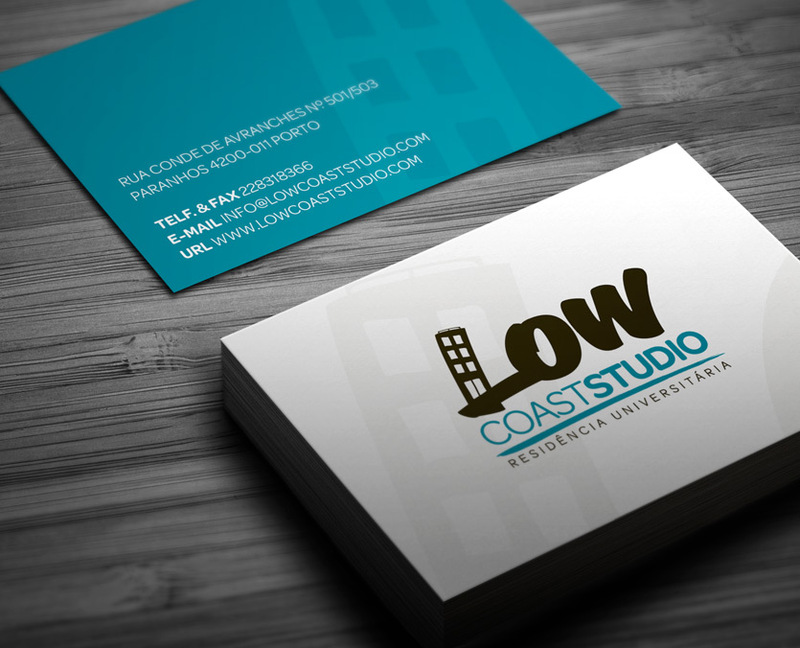 Brand identity developed to promote a low cost student residence among the nearby university from Porto. 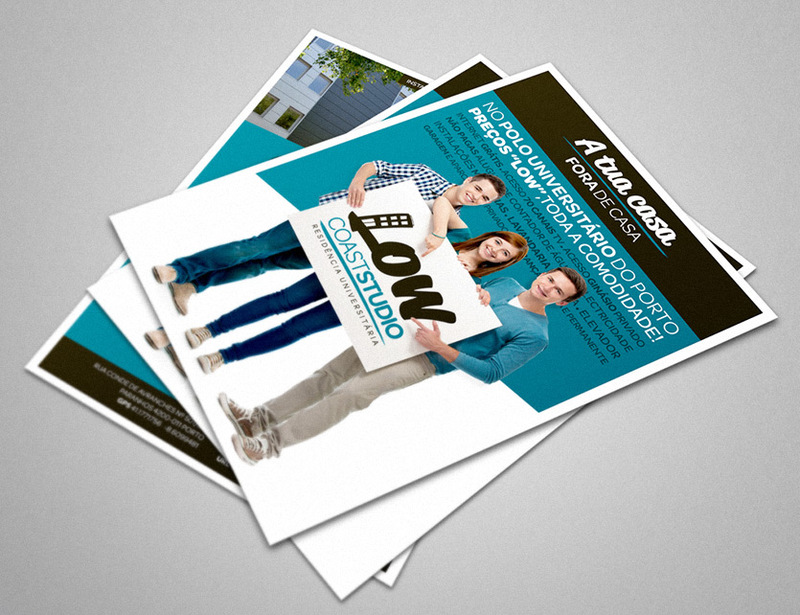 The aim was to reach out to students and appeal to a youthful and relaxed image.